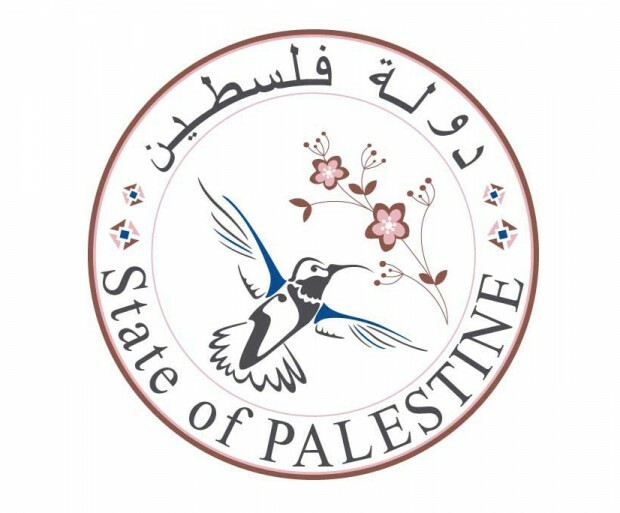 Description: The Palestinians have been at the center of Middle Eastern and world history for nearly a century. The core issues of the Palestinian-Israeli conflict are still the ones that emerged in 1948, after what Palestinians term al-Nakba, the destruction of historical Palestine and the dispossession and expulsion of its people. At the center of this vortex of politics, diplomacy, oppression, resistance, and struggle are the Palestinians. 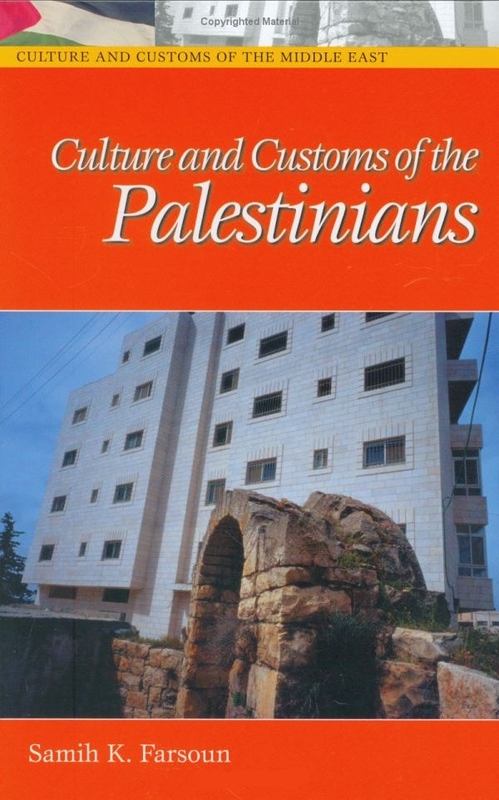 The Palestinians are an ancient Arab people, with both Islamic and Christian adherents, and their traditional culture and present way of life under difficult conditions are greatly illuminated for students and general readers. 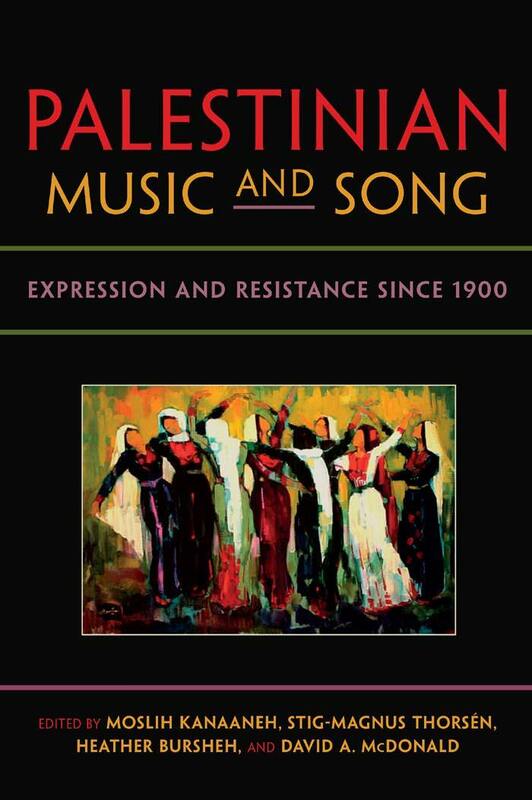 A clear historical overview of Palestine, the diaspora, and the conflict is provided, and the history colors the rest of the narrative, addressing crucial aspects of Palestinian society. Palestinians struggle to retain their traditions. Their modern social structure, values, social customs, and life, including education, in villages, refugee camps, and cities are covered. The importance of extended family and women’s roles in a continuing patriarchy are also addressed. The famed Palestinian embroidery and typical food dishes are celebrated. Chapters on modern literature and the arts and cinema stress the artistic focus on the conflict with Israel. A helpful timeline, copious bibliography, and glossary round out the coverage. 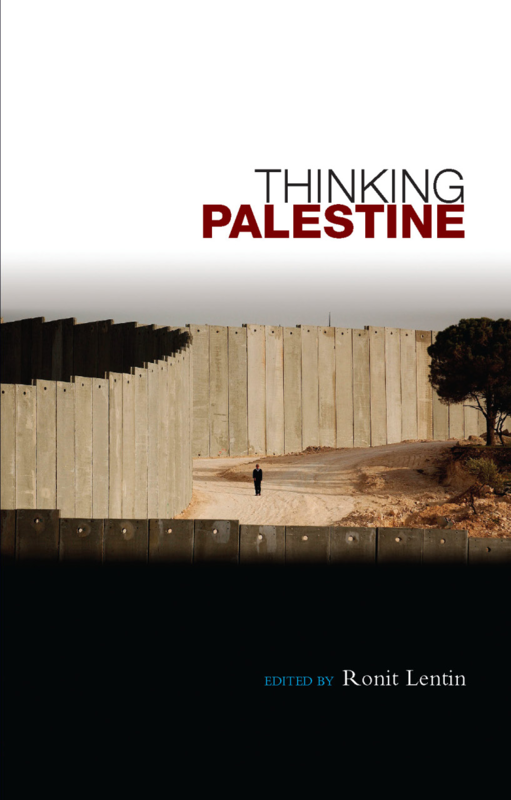 Description: This book brings together an inter-disciplinary group of Palestinian, Israeli, American, British and Irish scholars who theorize “the question of Palestine.” Critically committed to supporting the Palestinian quest for self determination, they present new theoretical ways of thinking about Palestine. 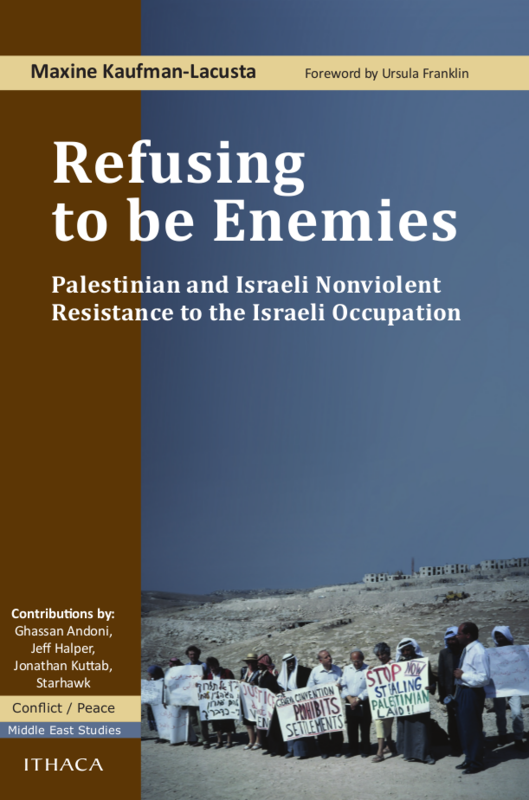 These include the “Palestinization” of ethnic and racial conflicts, the theorization of Palestine as camp, ghetto and prison, the tourist/activist gaze, the role of gendered resistance, the centrality of the memory of the 1948 Nakba (catastrophe) to the contemporary understanding of the conflict, and the historic roots of the contemporary discourse on Palestine. Description: In a period of vast global restructuring, unrestricted capital has eroded the traditional distinctions between nations and nationhood. 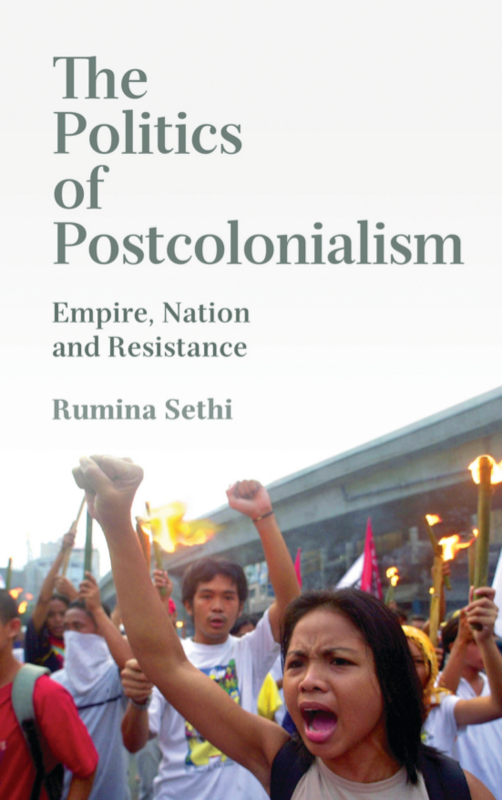 In The Politics of Postcolonialism, Rumina Sethi devises a new form of postcolonial studies that makes sense of these dramatic changes. Returning to the origins of the discipline, Sethi identifies it as a tool for political protest and activism among people of the third world. Using a sophisticated mix of spatial theory and local politics, she examines the uneven terrain of contemporary anti-capitalism and political upsurges in Africa, Asia and Latin America, emphasising postcolonial politics, dissent and resistance. Her analysis shows that as the traditional means of direct political control have largely lost their hold, postcolonial cultures, now dominated by neoliberalism, are seeking fresh ways to express their discontent. This original and persuasive work frees the discipline from its current preoccupation with hybridity and multiculturalism, giving students of politics, cultural studies and international relations a new perspective on postcolonialism.